I have a pile of books on my desk that I have really wanted to review for ages but somehow never seemed to have the time. So I thought I would do a quick book round up for you of some interesting offerings that have crossed my desk recently and some favourites from the near past. I also have some other books to giveaway (pictured at the end of the post). Please comment on this post and you will be entered into a draw. 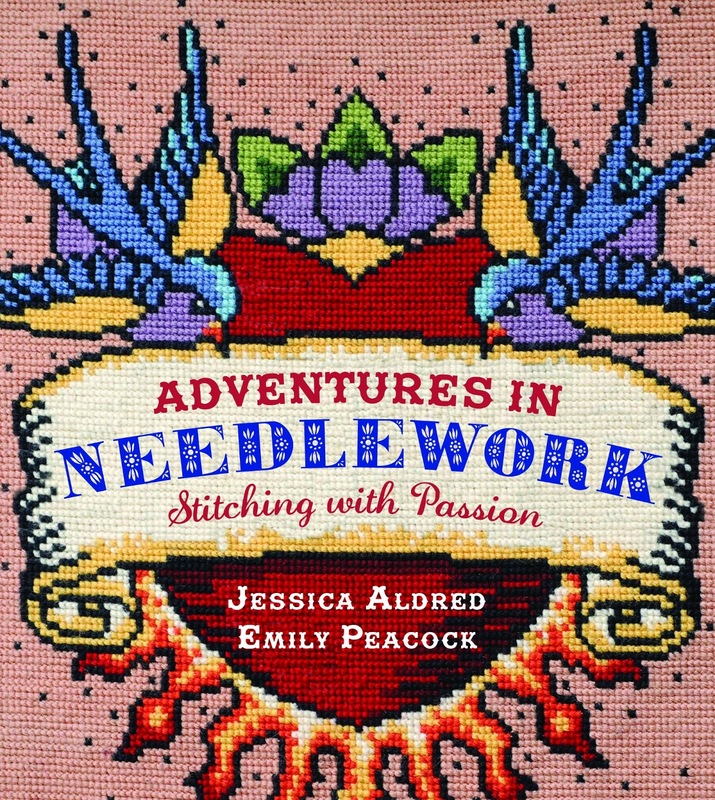 A brilliant book for explaining the basics of lots of different embroidery techniques, especially to a complete novice like me. I love Emily Peacock’s sense of style and enjoyed looking at the contemporary projects. The tips on silk shading were particularly illuminating. Favourite project: The Winged Brooch. I am a sucker for a charity knit as many of you will know but this is one of the most stylish collections around with some great designer names and all in the name of women’s heart health. 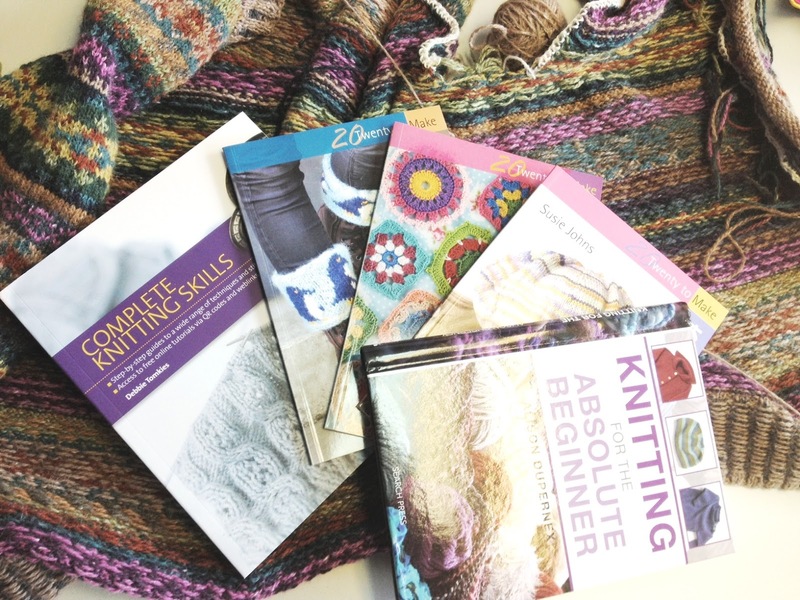 The book is the brainchild of Laura Zander from Jimmy Beans Wools in the US. As well as all the fantastic patterns from designers like Kim Hargreaves, Norah Gaughan, Nicky Epstein, Debbie Bliss and Kieran Foley there are some really useful health tips. I met Loani Prior a couple of years ago when she gave a very inspiring talk about her creativity at the Stitch and Craft Show at Olympia. 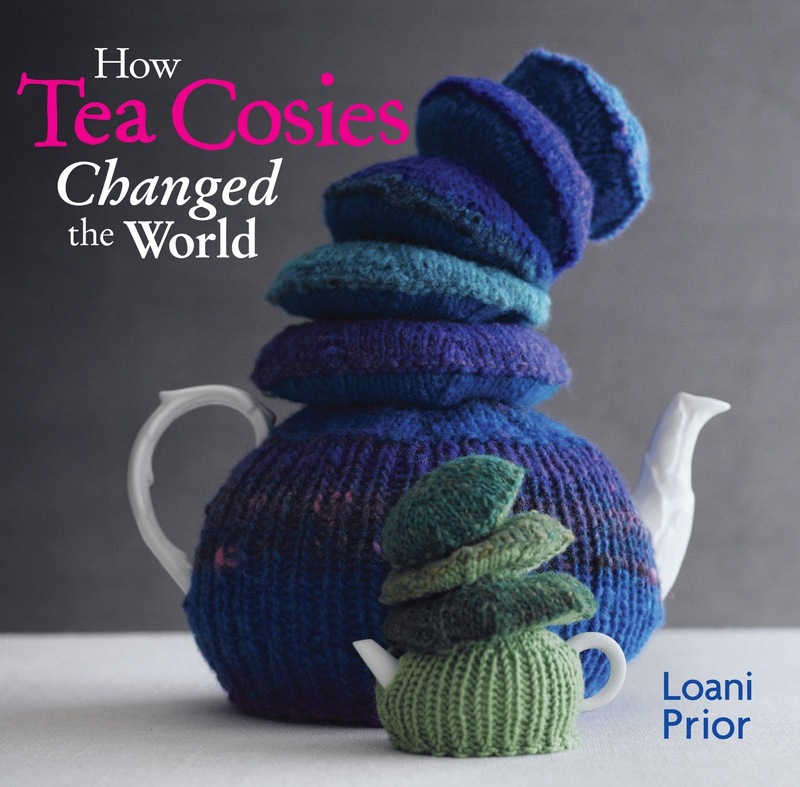 This is her third tea cosy book following on from Wild Tea Cosies and Really Wild Tea Cosies yet she still has lots of interesting ideas all underpinned by her great sense of humour. What great reviews. The Fair Isle Book sounds really interesting. I've wanted to try this technique for ages. Ooh do i spy a crochet one in the pile too? The knitting for beginners would be fab for my brother who has just decided to learn. I would love to win them! I love the 20 to make series!!! Thanks for this opportunity, there looks to be some good books there.